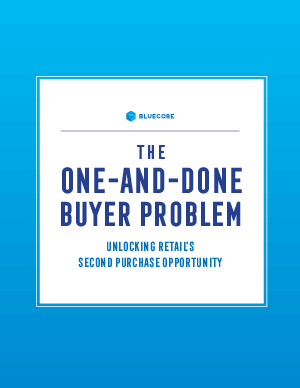 One-time buyers are retail gold: They present an incremental revenue stream and a chance to foster valuable new customer relationships. But while that first purchase is an achievement and the mark of a strong customer acquisition program, what comes after that first purchase is just as important. And for most retailers, it’s what comes after that presents the biggest problem.